Malta, 6th October. 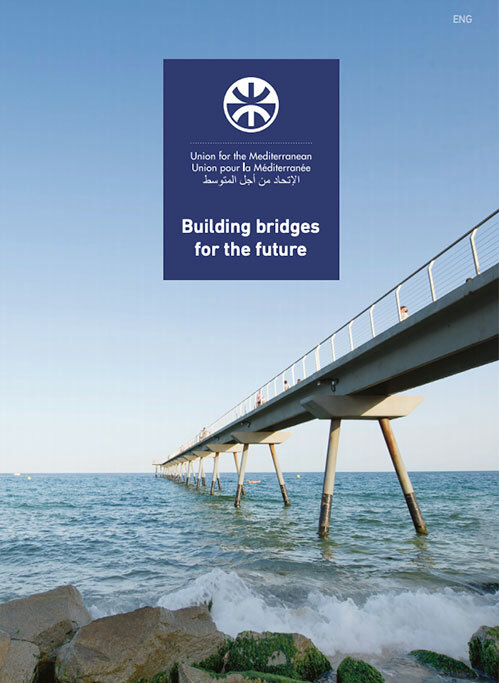 – The UfM Secretary General, Fathallah Sijilmassi, attended the 2nd Summit of the Western Mediterranean Dialogue (Group 5+5), which was held in Valetta on 5 – 6 October 2012. The summit brought together the leaders of Algeria, Libya, Morocco, Mauritania and Tunisia, along with European partners Spain, France, Italy, Malta and Portugal. UfM was a major topic for discussion during the Summit. The participants underlined the importance of continuing through the path of concrete projects in the Mediterranean. The Trans Maghreb motorway was given as an example for cooperation which could be established between the two entities. They praised the role of the Secretariat in that sense and expressed their support to the regular presence of the Secretariat in all sectoral meetings of the Group. The Heads of states and governments welcomed in their final declaration the Secretariat´s readiness to help implement the agreed projects and priorities of the ministerial conferences on sectoral issues. It was also agreed to organize a Business Forum of the Western Mediterranean in Barcelona with the UfM Secretariat. In his speech, Secretary General Sijilmassi, explained the latest developments in the Secretariat and pointed out that it is now ready to develop new projects of regional scope aiming at job creation and socio-economic development. He praised the cooperation with the Group of 5+5, and offered the possibility of continuing to work on concrete projects defined in the Group. He also highlighted the increasing coordination and complementarity with the EU instruments in the region and thanked Commissioner Füle for his personal engagement with the work of the Secretariat. He reiterated that the UfM of 2012 was not the same as 2008 and that the Secretariat is now ready to develop new projects in cooperation with other regional fora such as the Arab Maghreb Union and League of Arab States. He ended by confirming that 2013 will be the year in which the UfM will deliver results by launching some of the labeled projects. 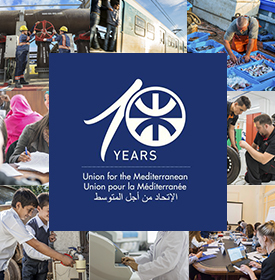 The President of the European Commission, the European Commissioner for Enlargement and Neighbourhood Policy, the Secretary General of the Arab Maghreb Union, the Secretary-General of the Parliamentary Assembly of the Mediterranean and a representative of the League of Arab States also attended the summit.